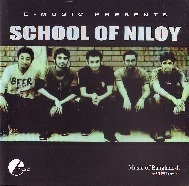 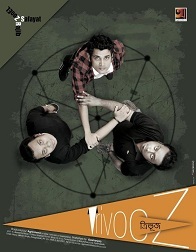 School of Niloy is a Bangladeshi Rock Band previously known as ‘Bivishika’ (Dinbodol, Lokayot & Agontuk 3), Project FireBrand, Project Bridge, Djuice Rockstars 2006 & South Asian Superstars 2008. 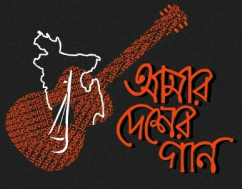 Their debut album is going to be launched tomorrow (August 18, 2012) at Bashundhara City, Level 6, 7PM onward under the banner of E-Music. 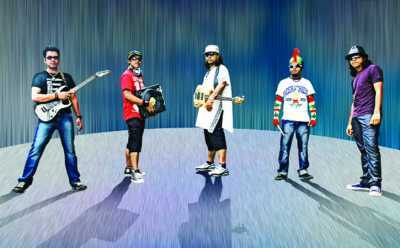 The current lineup, as signed in 2012, consisted of lead vocalist Niloy, lead guitarist Isfan, guitarist Mishuk & bassist Bappy & drummer Nadeem.